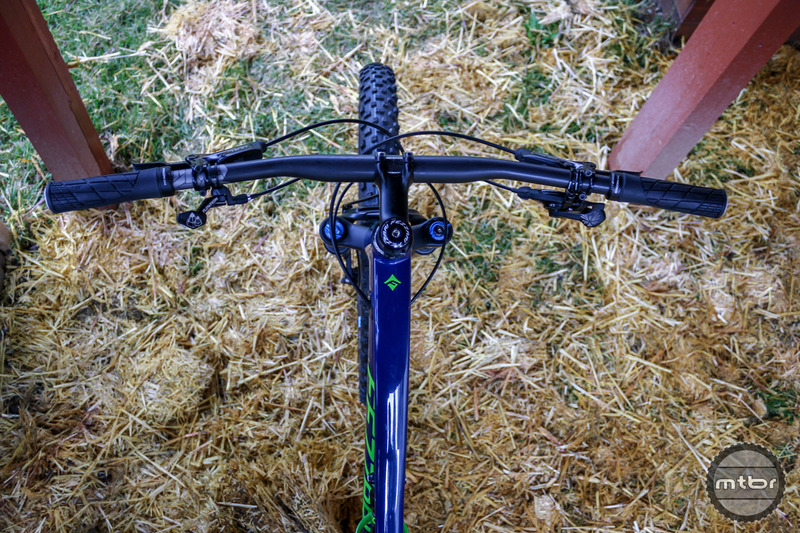 The Salsa Salt Flat carbon bar is a solid option for those looking to shed some bike weight. 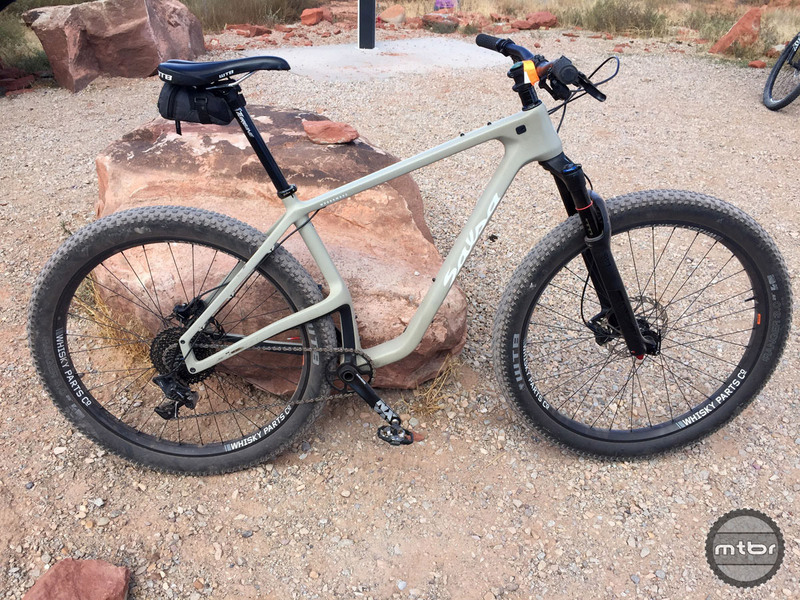 For 2018, Salsa has updated the Deadwood for a broader range of uses — and budgets. 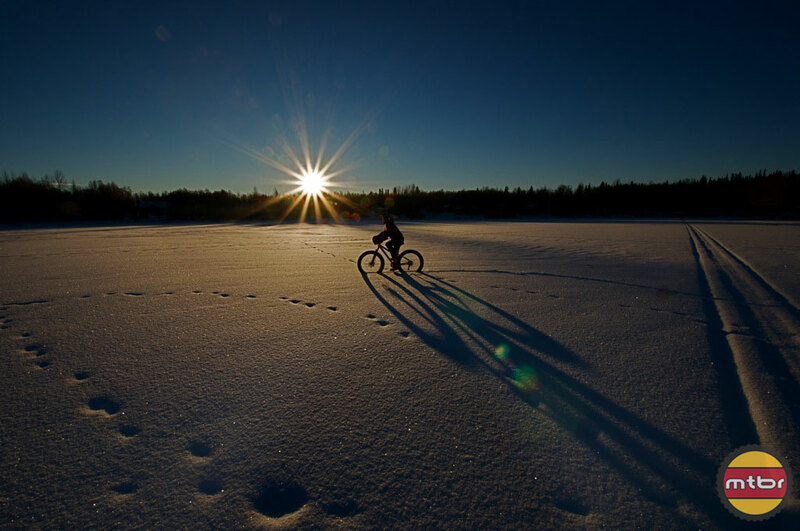 Follow the Clark Family in new adventure cycling film! 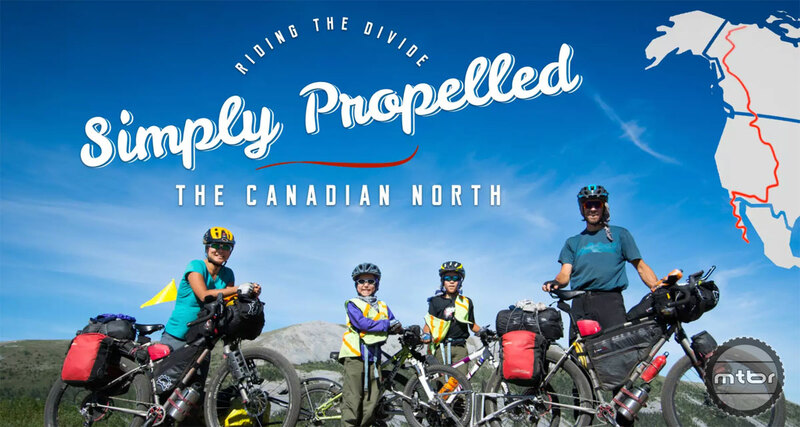 The Clark family set out to ride the divide across the Canadian North on Salsa bike, determination, all while creating a unique story they’ll never forget. 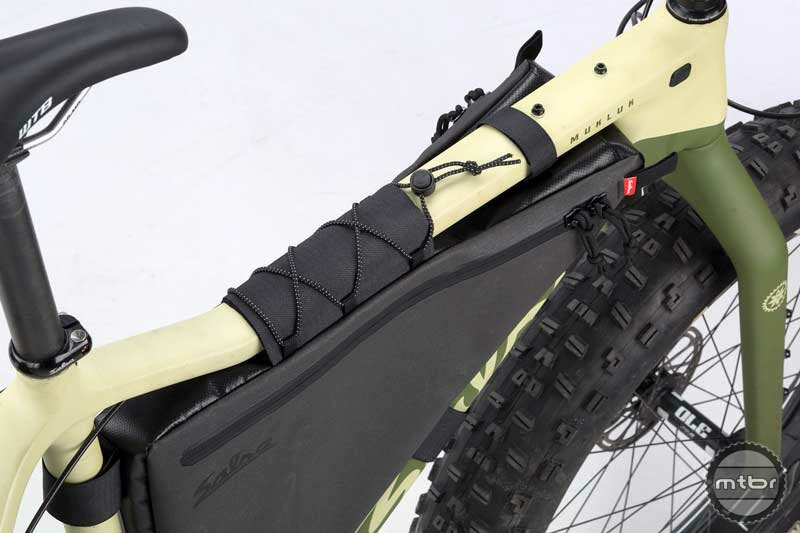 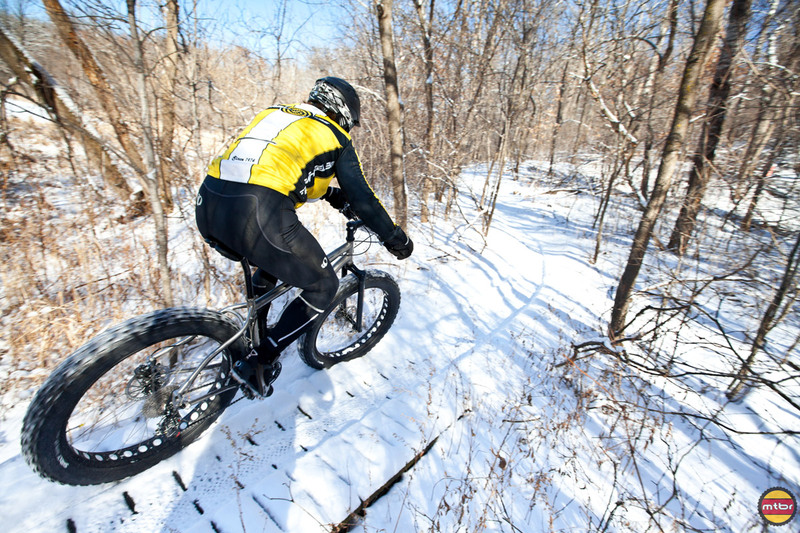 Whether you’re on a fat bike or a hardtail, Salsa has you and your gear covered with new EXP Series Framepacks. 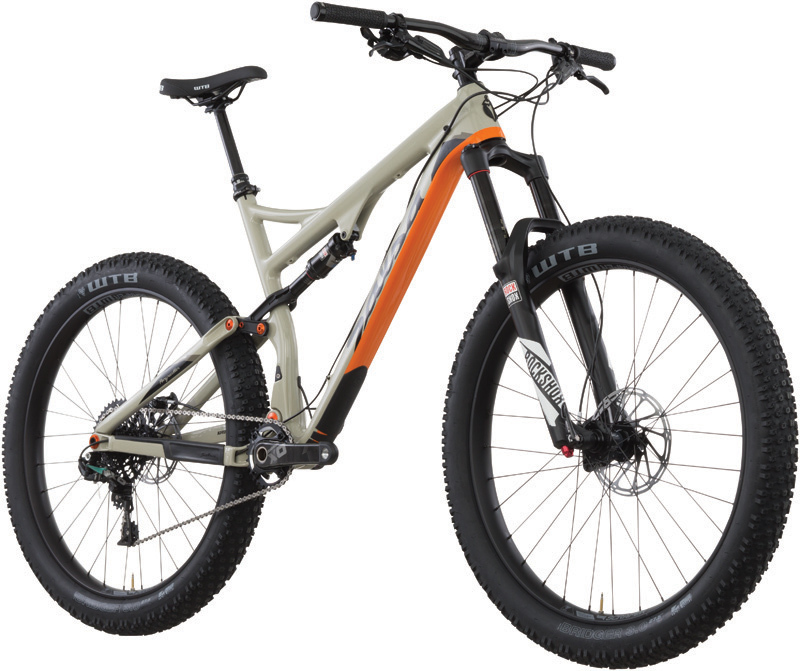 The new Salsa Deadwood harnesses 29+ wheels and an efficient short travel carbon frame to create the ultimate bike packing and endurance racing machine. 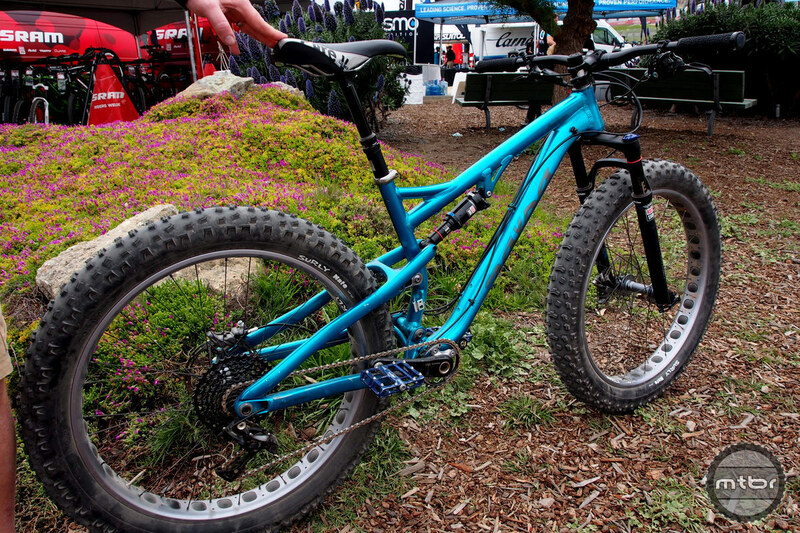 Salsa’s 29er with plus sized wheels and clever rear dropouts bucks is a bit of a head scratcher. 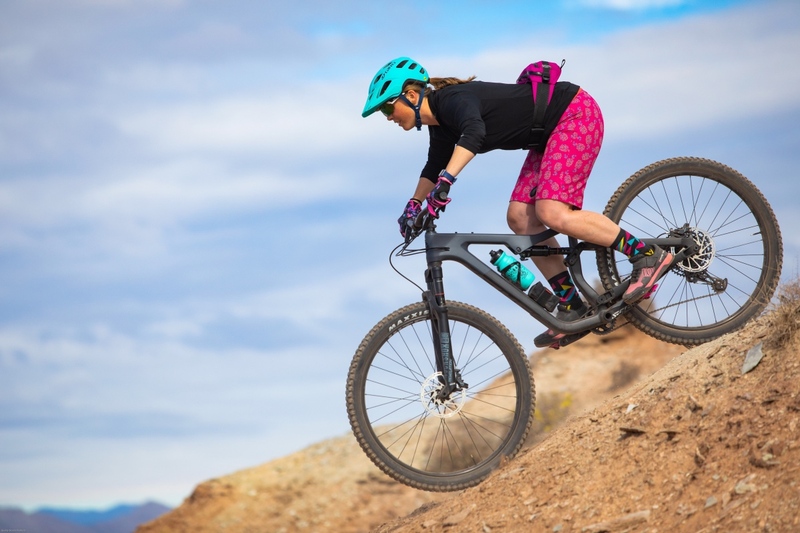 Bikepacking and adventure riding are in Salsa’s wheelhouse, but now they have a serious entry in the all mountain market. 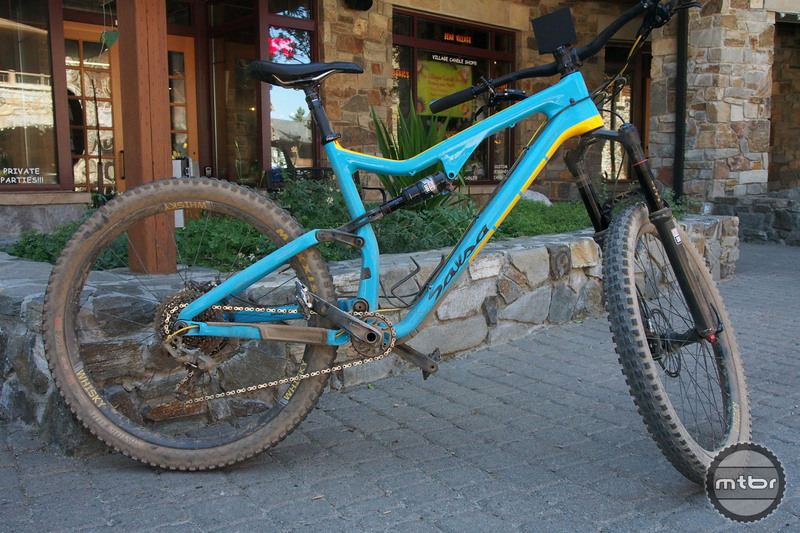 Mtbr rode their 150mm travel full suspension Redpoint on Northstar Bike Park’s rowdiest trails and came away smiling. 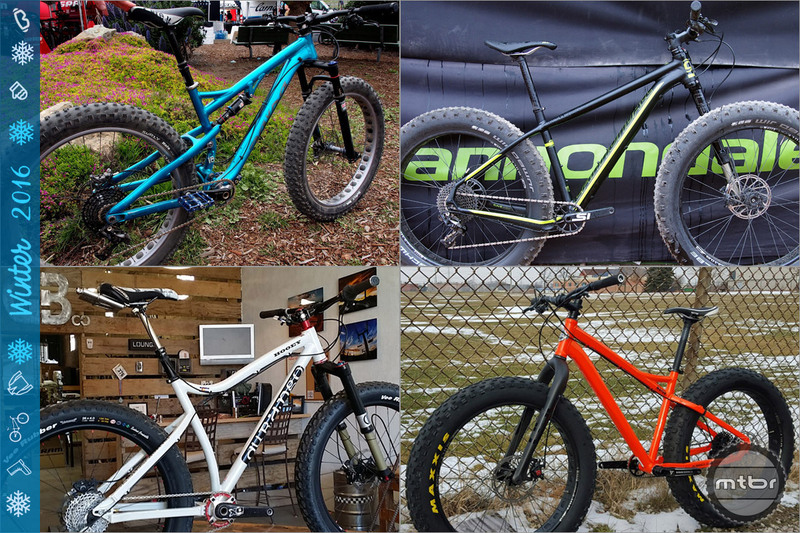 Salsa introduced a lot of bikes this week with the Woodsmoke taking much of the mountain bike spotlight. 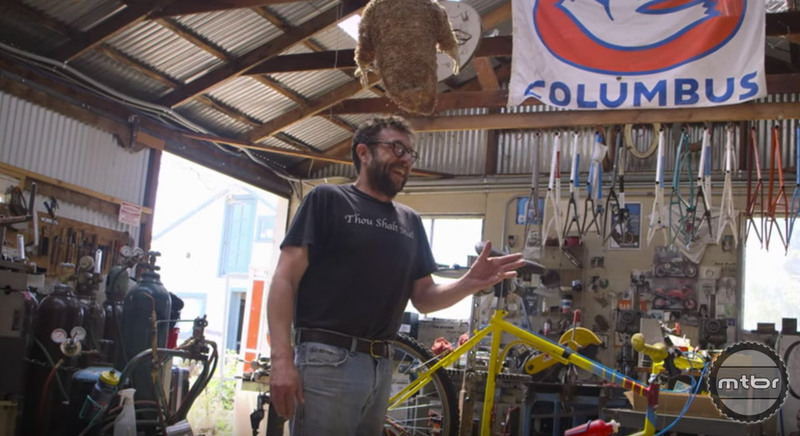 Ross Shafer was one of the earliest mountain bike pioneers and his trademark style make for one hell of an interview. 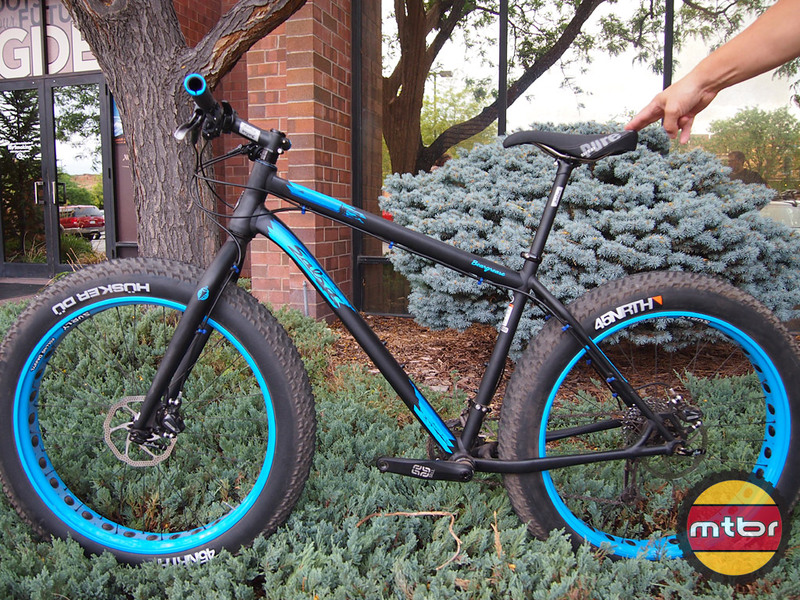 The 120mm Pony Rustler is here to play in the growing trail bike market, optimized for 3-inch tires. 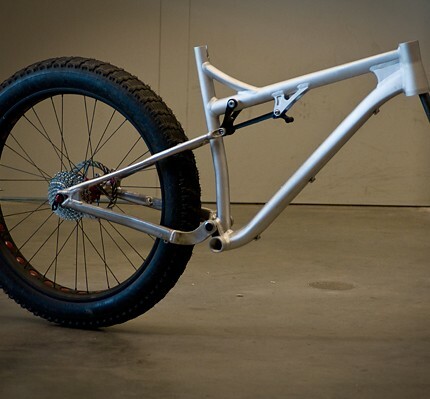 It comes in either aluminum or carbon and can be matched with a 120mm or 130mm fork. 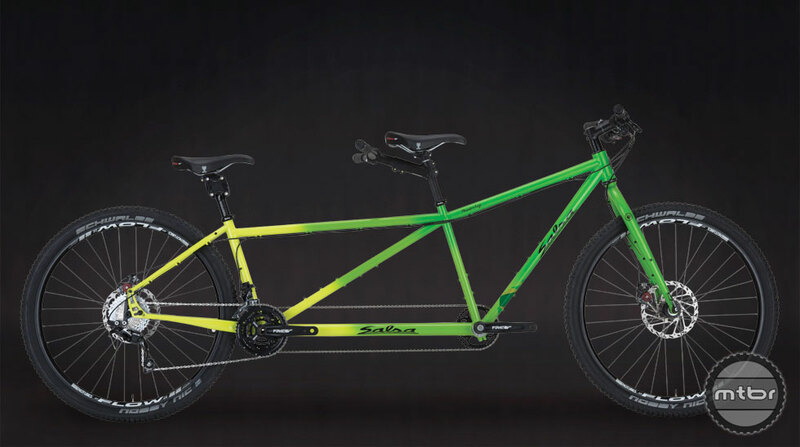 In typical Salsa fashion comes the all new Powderkeg, a tandem 29er designed for the committed adventure racers and their partners in life and dirt. 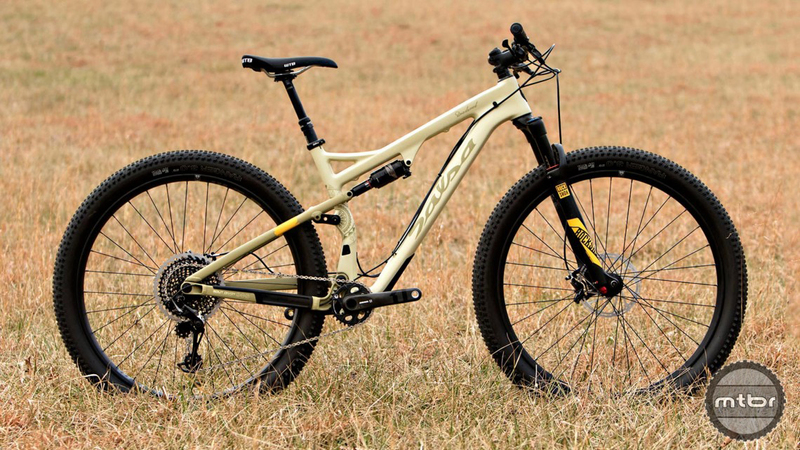 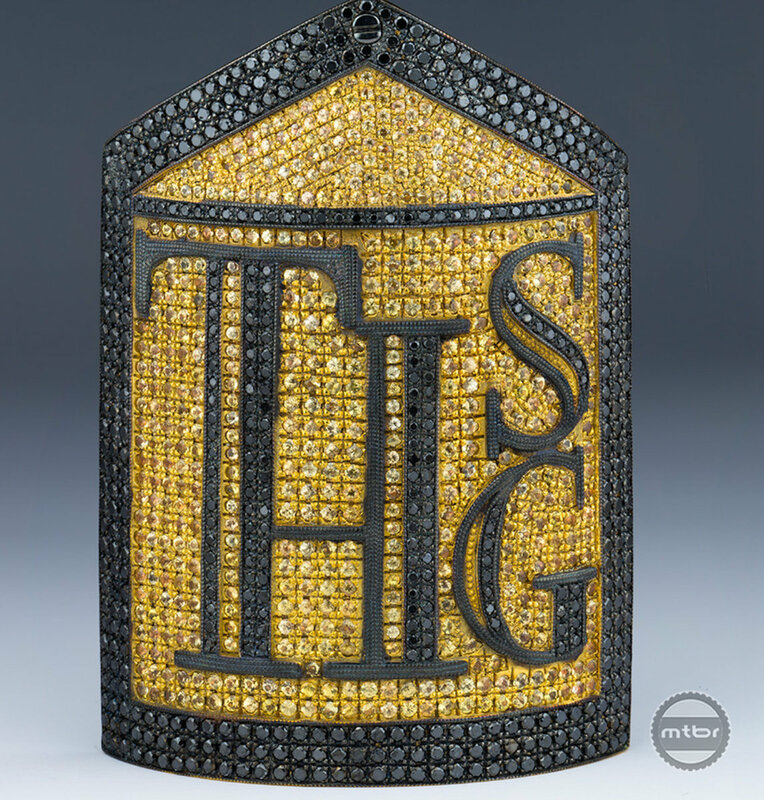 The House of Solid Gold offers to you the first 24K Gold Mountain bike, perhaps the most expensive bike in the world at $1 million. 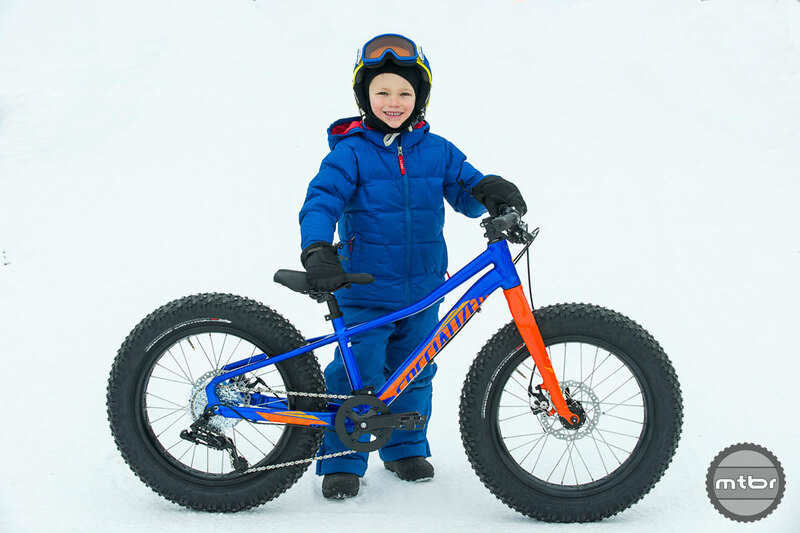 And despite the explosive growth of fat bikes, this one is still waiting for that one special owner. 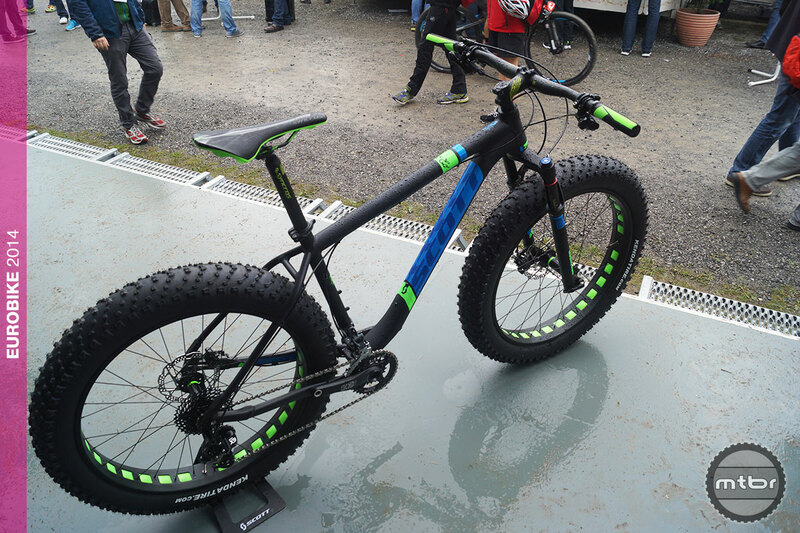 The Salsa Bucksaw is a 100mm front suspension fat bike with Weagle Split Pivot suspension. 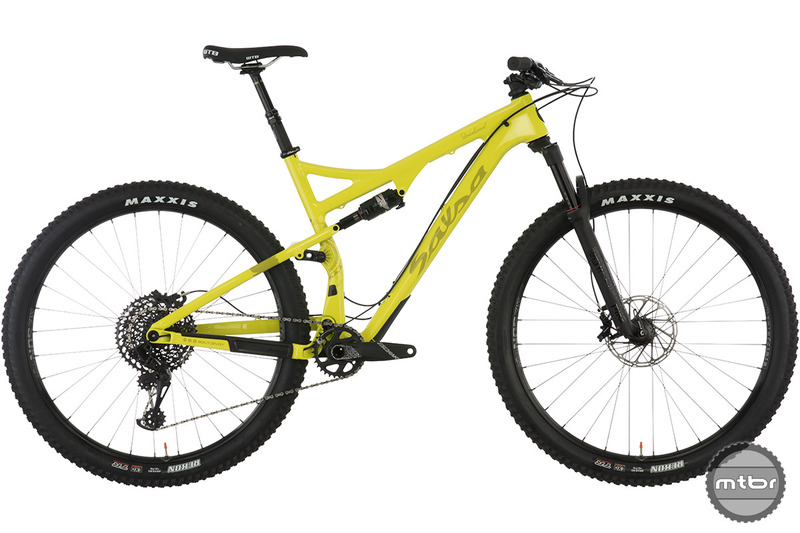 Is it an anomaly or is it the start of a new category? 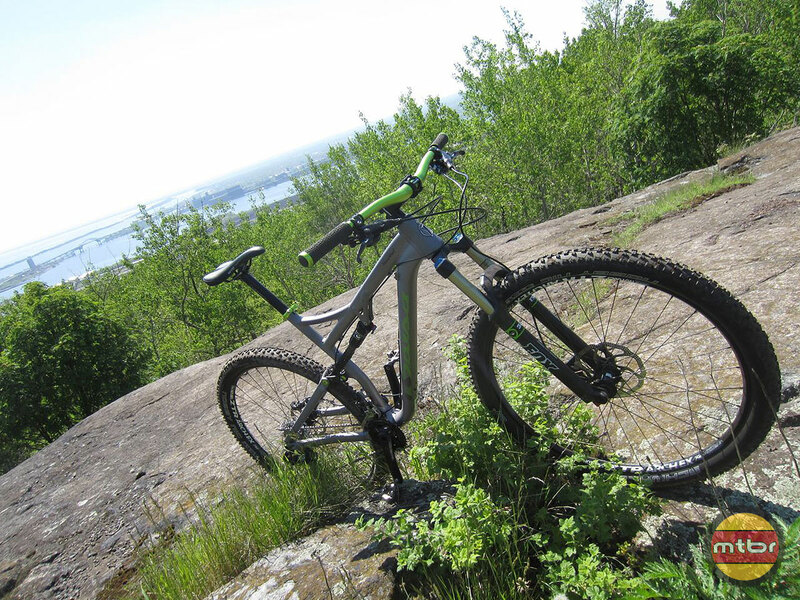 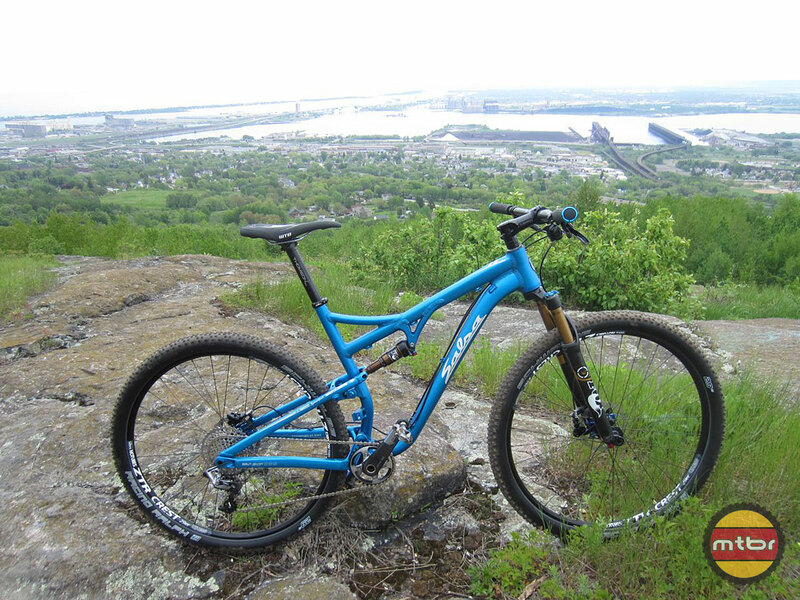 The Angry Singlespeeder: Riding Way Up North in Duluth, Eh? 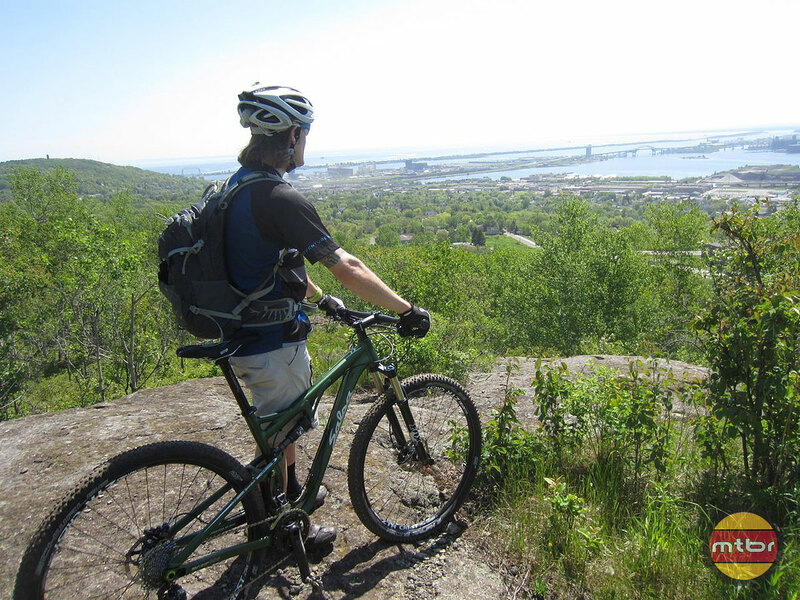 With the full support of the mayor, trail building projects are happening everywhere in Duluth, and the riding is stellar. 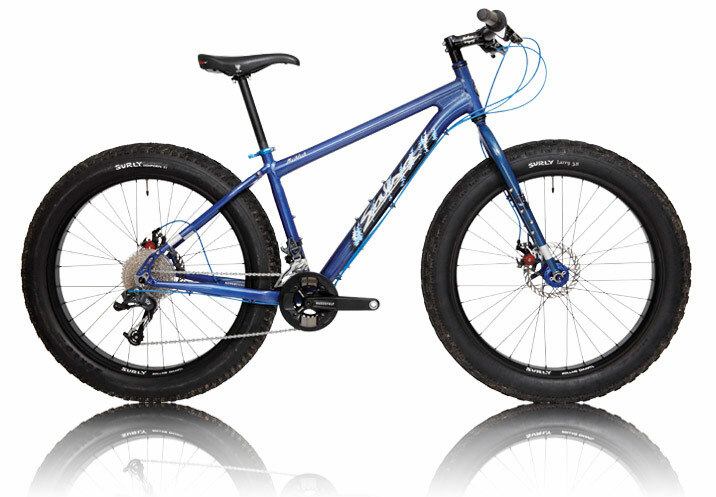 With 130mm front and 120mm out back, the redesigned 2014 Horsethief with Split Pivot rear suspension blends freeride capability with cross-country agility. 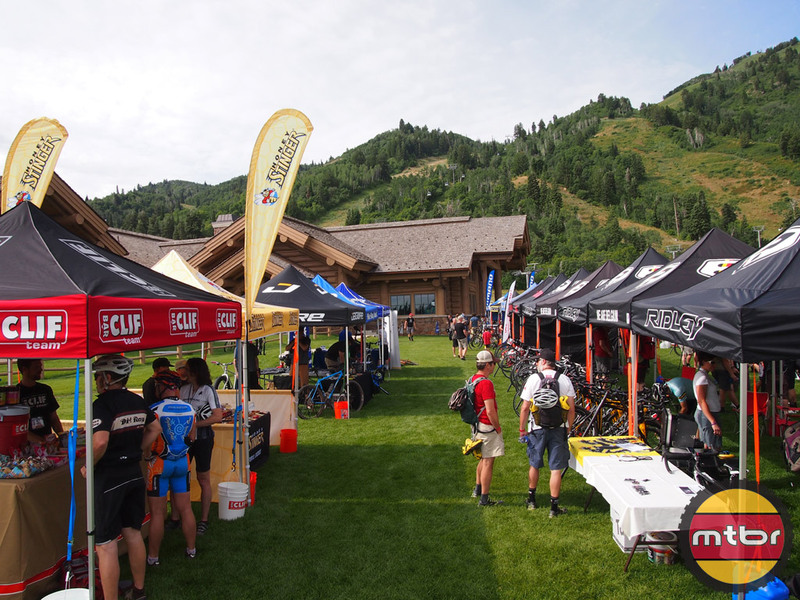 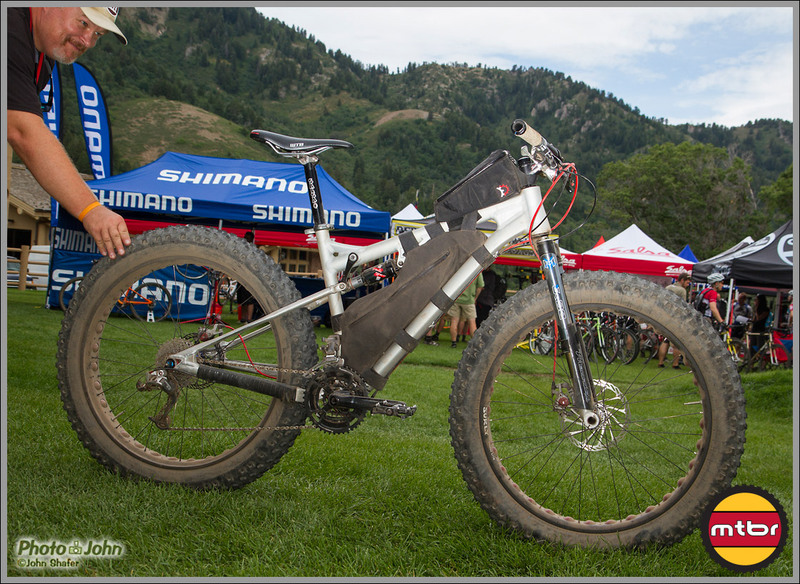 Already popular within endurance and backcountry racing circles, the 2014 Salsa Spearfish gets even better with new Split Pivot rear suspension design and refined geometry. 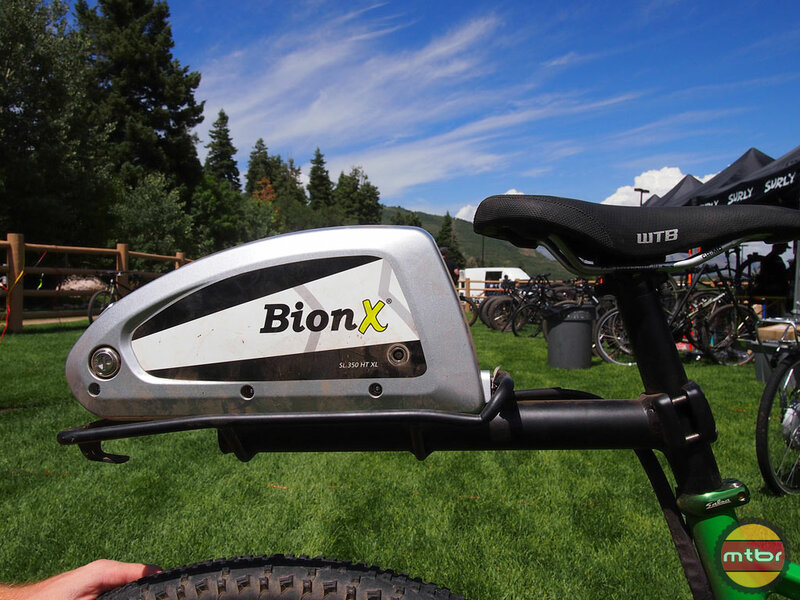 BionX SL 350 HT – Electric Mountain Bikes? 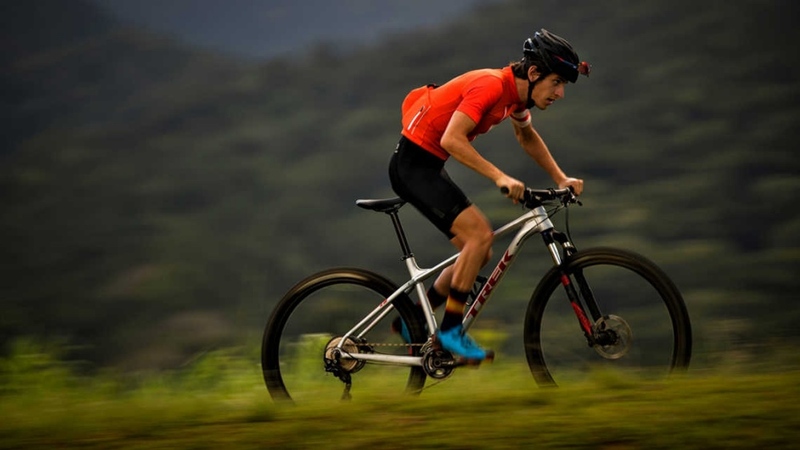 These are T-shirt style jerseys that are comfortable on or off the bike. 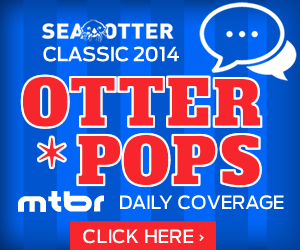 Though not a new concept, we were excited to try these new jerseys because they looked cool! 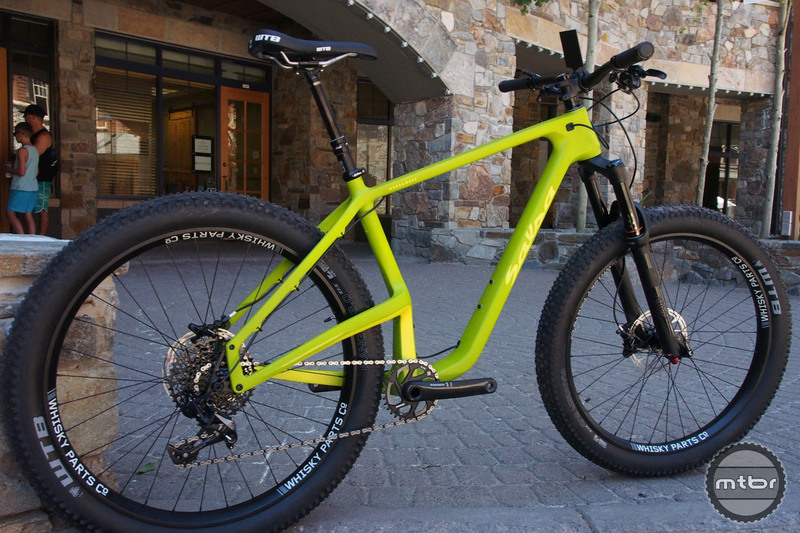 Plus the material seemed really soft and light.